The all new Mystic Drip Waist Harness has all the technological aspects of Mystics top of the range harnesses yet at an affordable price. 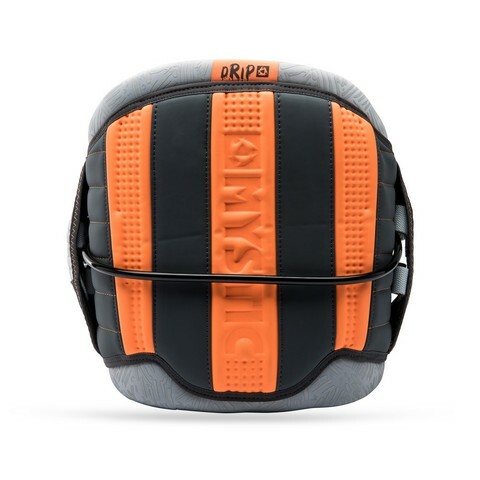 The Mystic Drip Kite Harness has a triple padding construction, 3D contoured neoprene interior and elasticated waist closure creating great comfort for the rider, but at the same time allows the Harness to move in sync with the rider, therefore allowing the rider to change their style of riding to suit the conditions. Harness the power of your traction activities - waist style harness suitable for all land and water based activities.